the Mercy Mission page -- the library web page discussing our Mercy history, which includes student videos on our history. The Xavierite is the weekly newspaper of Saint Xavier University, edited and published by students, from 1944 to the present. Chronological coverage is concentrated in the period 1993-2008, with scattered coverage prior to 1992. New issues are being added on a regular basis. Issues from September 2010 to the present are available on the Xavierite website. Dating 1875-1890, the University of Illinois at Urbana-Champaign scanned the book in 2008 and posted it on the Internet Archive. The catalog lists the names of students, their hometown, costs for residential and commuter students, awards, courses offered, and rules of behavior. The catalogs, dating 1915-2007, include university mission statements, calendars, policies and procedures, descriptions of programs and requirements, course descriptions by school and department, and listings of faculty and trustees. Catalogs from 2005 to the present are available on the university website. The yearbooks, dating 1938-1988, emphasize student activities, including academics, community service, Sodality Council, Student Association, retreats at Sunset Point, and formal dances such as Autumn Nocturne and Christmas Cotillion. Also recorded are perennial events such as Children's Christmas Party, Mary's Day, Torch and Rose Ceremony, and commencement. 1988 was the last year for the yearbooks. 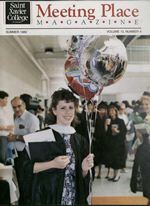 The collection contains programs for all commencements from 1941 to the present, including Spring, Summer and Winter graduate and undergraduate ceremonies. The programs contain mission statements, orders of ceremony, and alphabetical listings of graduates by college and school. New programs are being added regularly. 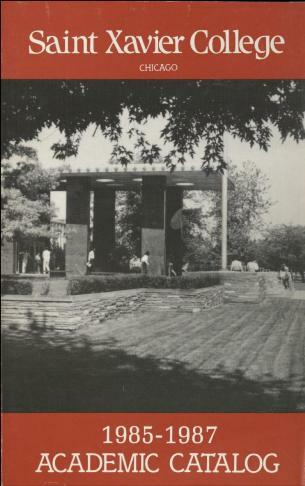 The Meeting Place and the Saint Xavier University Magazine, dating 1976-2002, publicized news of college activities and events, including alumni, faculty, students, and fund raising activities. Opus is Saint Xavier University's art and literary magazine. 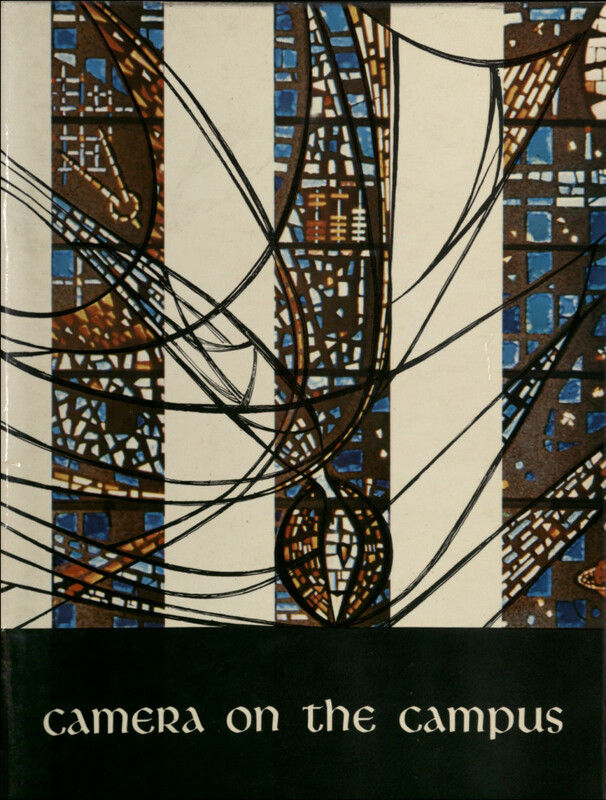 The online collection includes digitized copies of all available issues, including the first Opus, published in 1959. 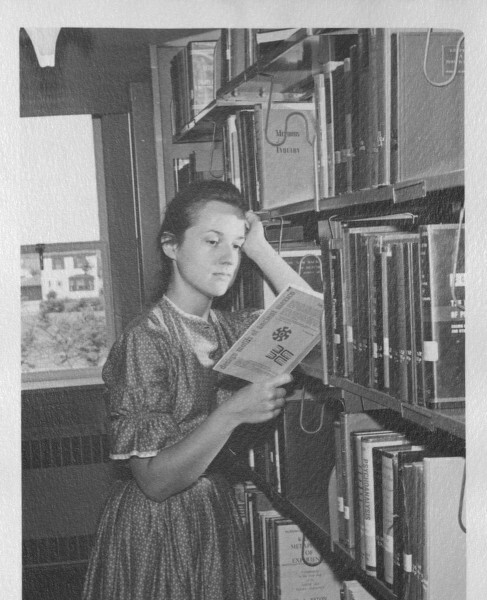 The collection contains pictures from the 1930s to the 1970s of the library at Saint Xavier University and its predecessor institutions. 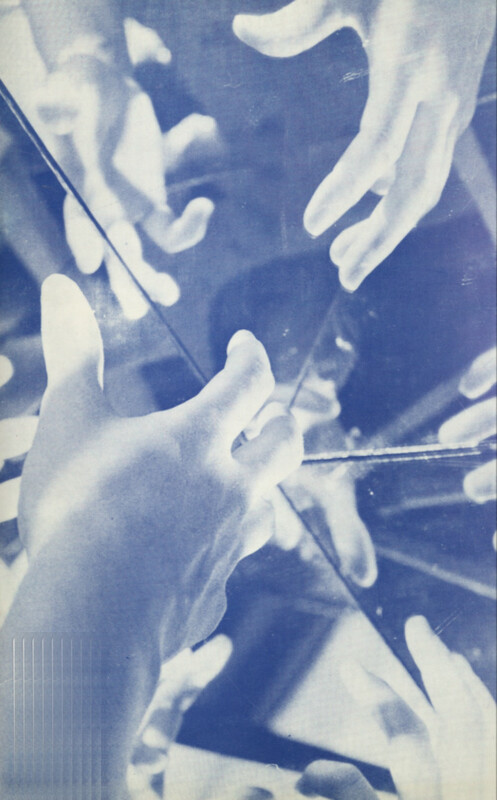 The images document activities, events, and facilities, generally dating from the late 1930s through the early 1970s. 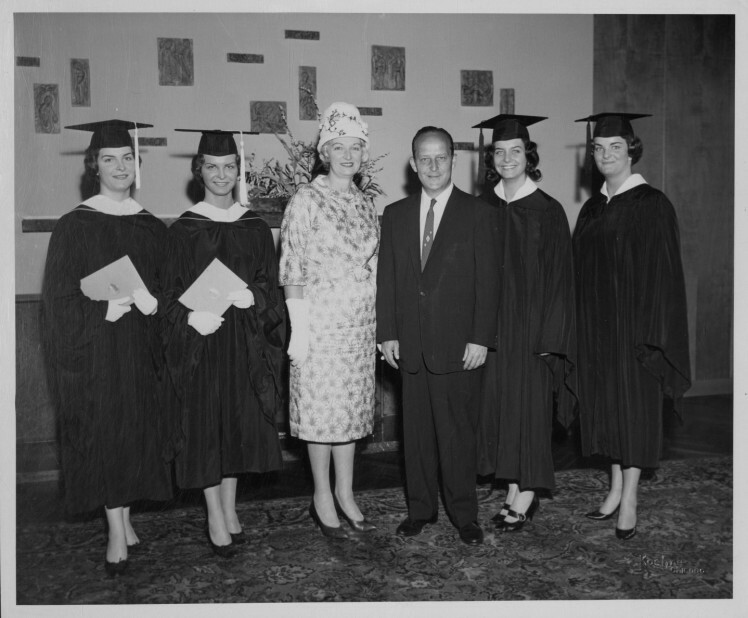 Photographs of the second class to graduate from the 103rd Street campus. Also includes the commencement program. The Honorable Richard J. Daley, mayor of Chicago, and his wife Eleanor, were friends and supporters of Saint Xavier. These images of Mr. and Mrs. Daley were taken in the 1950s and 1960s at Saint Xavier events.